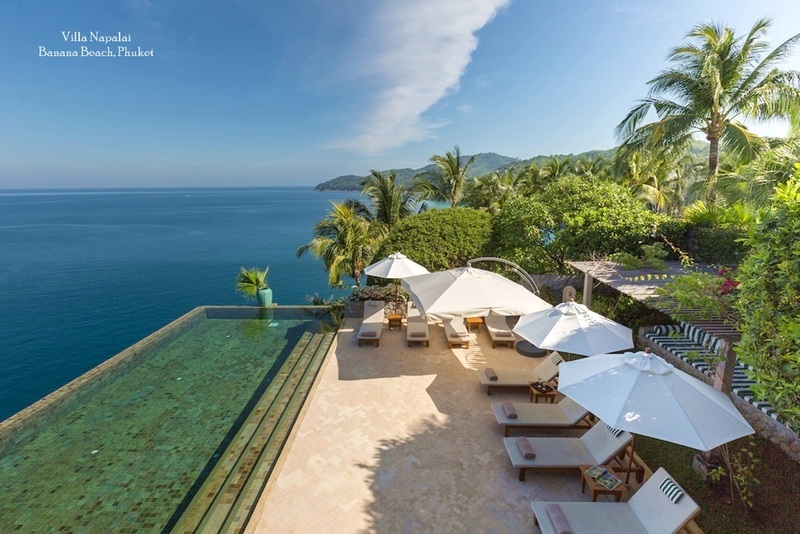 In the last 10 years, Koh Samui has grown into one of Thailand's top holiday destinations and now offers a vast choice of top class resorts, enticing private holiday villas, excellent restaurants and multifarious island activities. As the visitor options on the island have expanded and diversified, however, the question of access to its beaches and diversions has become a point of heated debate for people involved in the tourism industry. Samui's modest, colourful, privately owned airport is an attraction in itself for many visitors, but with limited capacity it also restricts the number of tourists that are able to reach the island. Although this has helped Samui build a reputation as a boutique destination, businesses that rely on a high volume of tourists year round have long been calling for a second airport to increase traffic to and from one of Thailand's most popular vacation spots. At present, if all the flights are full, 3,000 tourists a day can travel to Samui by air. Yet there are already some 19,000 hotel rooms on the island, plus several hundred private villas for rent. Visitors do have the option off flying to Surat Thani Airport on the mainland then travelling by road and ferry to Samui, but this adds around 3 hours to the overall journey time, which deters many travellers who are connecting with a long haul flight and would rather reach there destination quickly and easily. 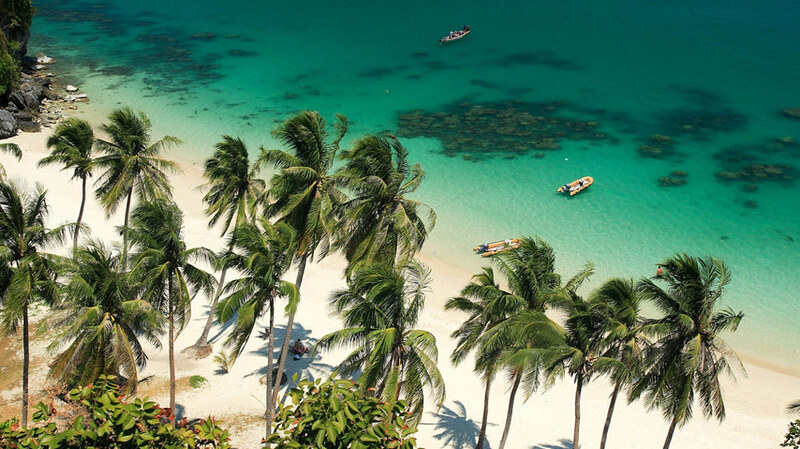 As a result of this limited capacity and despite being relatively more expensive than other routes in Thailand, flights to Samui remain the most popular choice for international visitors heading to the Thai Gulf. Samui Airport opened in 1989 and is owned by Bangkok Airways, which operates the vast majority of flights to and from Bangkok, Singapore, Hong Kong, Kuala Lumpur and Phuket. The airport can handle 36 flights a day at present and its location, just 2 km form the main tourist beach in Chaweng, makes it a convenient and easy option for those that manage to get a ticket. A second airport would have to be located in another part of the island, but feasibility studies have come up against a number of obstacles — geographic, economic and social, with local residents fearful of the disruption it would cause to their lives, not to mention the island's famed and delicate natural surroundings. Despite considerable commercial pressure to increase the number of flights to Koh Samui, many island commentators feel that upping the flight capacity would seriously damage the local environment — a key ingredient for success. In the last decade, a rapid increase in tourism has put serious pressure on the island's infrastructure and the local government has only recently received funding from Bangkok to upgrade essential services such as roads, drainage and waste disposal. Ongoing projects are bringing major improvements to the island's public amenities, but all the good work could be quickly undone if more tourists were to flood in and more hotels were built to cater to mass demand. 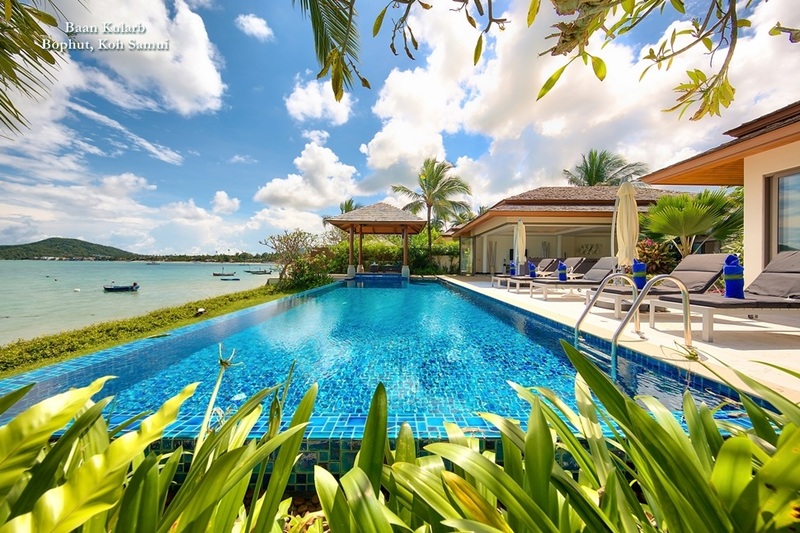 A second airport would probably cater mainly to charter flights, which would also change the type of tourists arriving on Samui, creating a bigger mass market sector similar to Phuket and Pattaya. This could damage the island's growing reputation for boutique luxury, a reputation that has prompted the arrival of several global high-end resort chains and has also seen the private villa market enjoy steady demand. One solution to Samui's transport conundrum that has gained considerable support is the option of building a second airport on the Thai mainland near to Don Sak, the main ferry port for most islands in the Thai Gulf. The provision of fast ferries from this location would allow visitors to transfer to Samui swiftly and would also cater to travellers heading for the sister islands of Koh Phangan and Koh Tao, both popular destinations in their own right. According to Samui's mayor, Ramnate Chaikwang, the Don Sak option would also limit environmental impact, and at a meeting on Phuket earlier this year, the Thai cabinet provisionally approved the idea, sanctioning a preliminary feasibility study. Plots not far from the port area have since been identified, with the new airport requiring estimated 3,200,000 sqm of land. The mayor also said the estimated cost of construction would be at least THB10 billion (US317 million). In many ways, the airport dilemma is part of Samui's ongoing personality crisis. 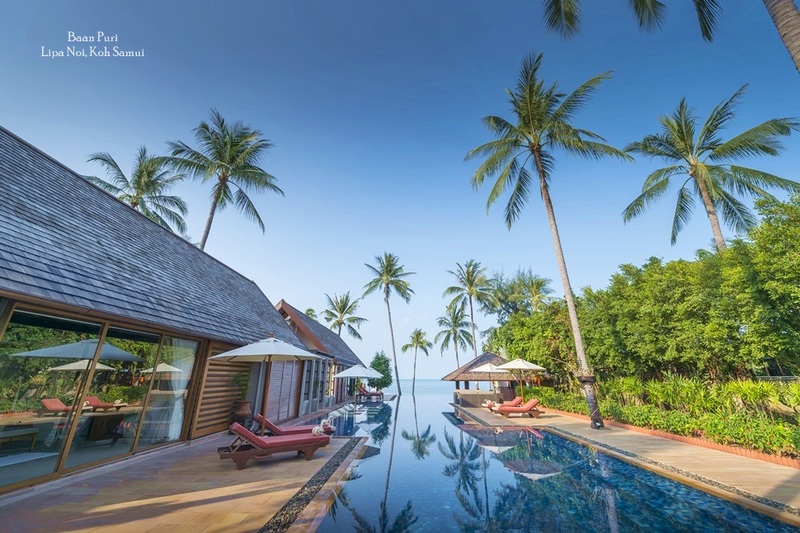 On the one hand, the island's coconut fringed beaches are the most celebrated symbol of Thailand's international appeal as a holiday destination, but with such appeal comes continuous demand for development. Until now, the island has managed to walk the fine line between soft sand and hard concrete. 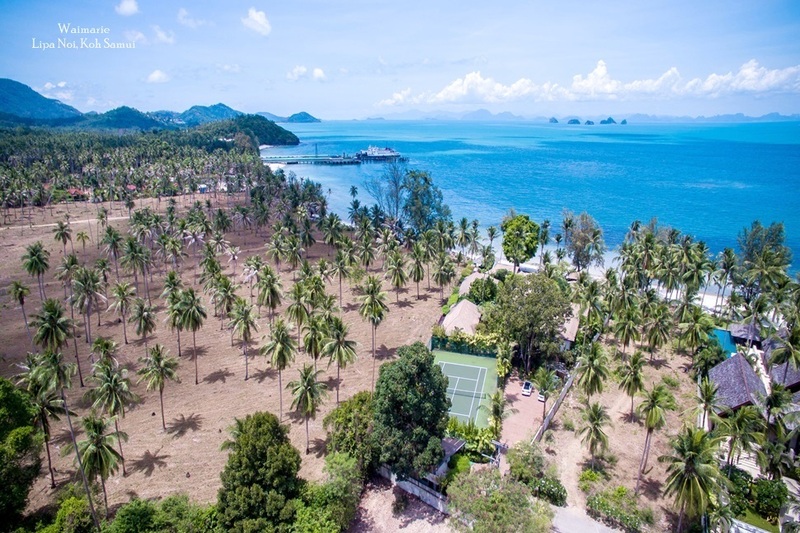 In facing its latest challenge, the Samui government, as well as local and international businesses and residents, are once again being asked to find a solution that will satisfy both commercial and environmental interests. After all, when it comes to tropical islands, the two are inextricably linked.